darkSpyro - Spyro and Skylanders Forum - Skylanders: Cloud Patrol - How exactly do the distance bonuses work? 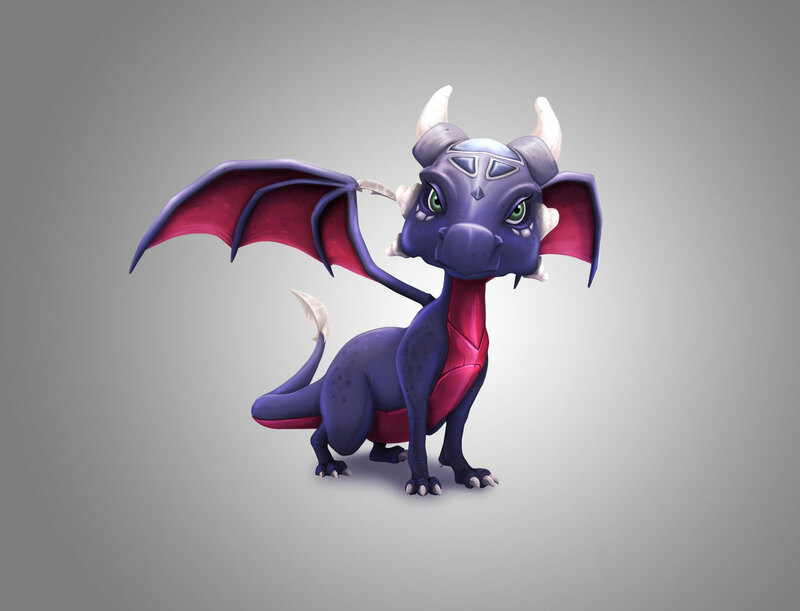 darkSpyro - Spyro and Skylanders Forum > Skylanders Mobile > Skylanders: Cloud Patrol > How exactly do the distance bonuses work? How do you get distance bonuses? Why do they sometimes reset? How can you get them to increase? What do they actually do, do they multiply your score by the amount of the bonus, or something else? Alright, if you answer my question and PM me your address I'll mail you $5. Does that help?